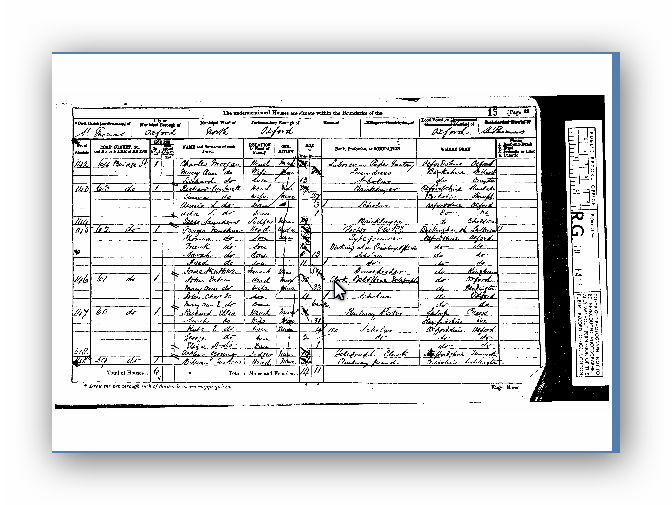 1881 Census of England and Wales. Amelia Tucker was employed and living at 7 Buckingham Place as a Kitchen Maid. Her sister Annie was also employed at this address as a House Maid. 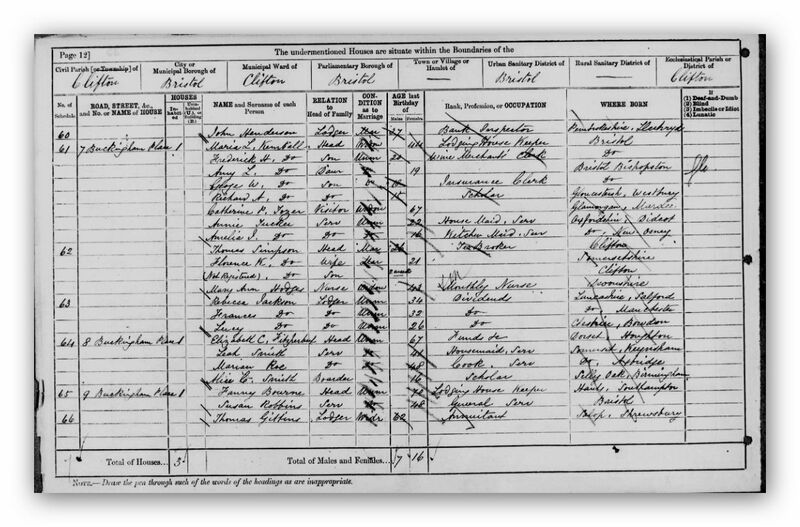 1881 Census of England and Wales shows she was living at 7 Buckingham Place, Clifton, Bristol with her sister Anne.